South Londons ultimate traveling disco collective. 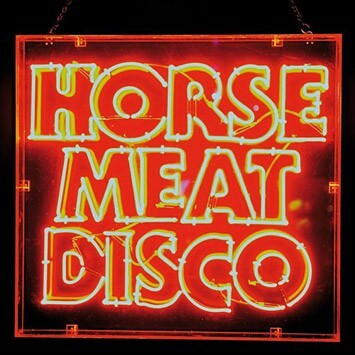 Now into their seventh year, Horse Meat Disco have continued to lead the way with packed residencies at their HQ at The Eagle in London’s Vauxhall, Lux in Lisbon and Tape in Berlin. 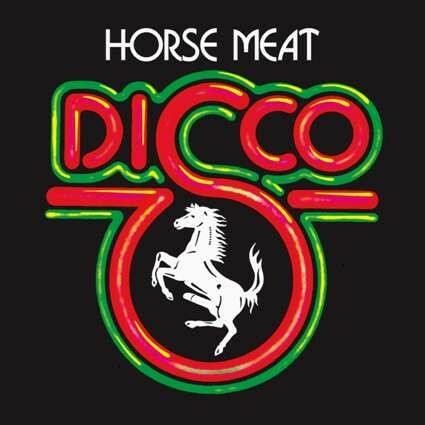 Inspired by the music and inclusive ethos of New York’s club scene during the ‘70s and ‘80s, the collective have garnered a unique reputation for amazing parties and unmatchable sets, the quartet of DJs each mixing their own quality blend of disco juice. 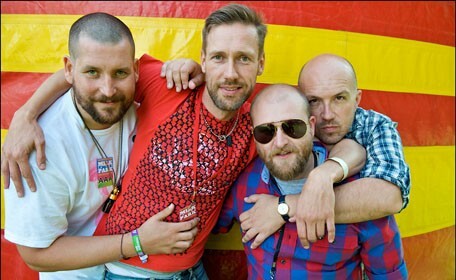 During 2011, as well as playing their annual UK festival dates at Glastonbury and Lovebox, they will be spreading the love to some of the world’s leading festivals including Vivid in Sydney, Electric Elephant, Bestival and San Francisco’s Pride.